Mee Hoon Kueh is one of the all-time-favourite of Johorean, a simple yet comfort food. When some of the restaurant coming out with variety of mee hun kueh, to transform the traditional food into tom yam mee hun kueh, kari mee hun kueh or herbal soup mee hun kueh to go in line with youngster curiosity to try on new flavour, Restaurant Yi Bao which located at the newspaper street in Taman Maju Jaya choose to remain with its traditional and authentic style of mee hun kueh. Even though the choices on the menu is not that much, it still attracts crowd during lunch hour. 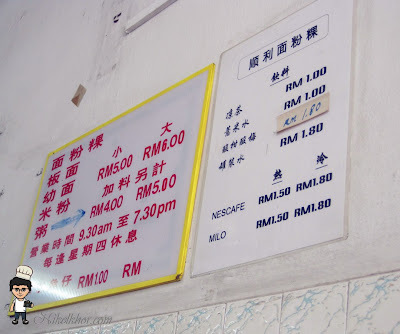 The old shop with its simple signature board, but definitely an established brand at Johor Bahru, no matter how simple it is, people just simply can't stop loving their mee hun kueh. The traditional hand-torn mee hun kueh, with very smooth texture. There are meatballs added which is handmade, the marinade of soy sauce, sesame oil and pepper successfully get rid of the smell of pork. 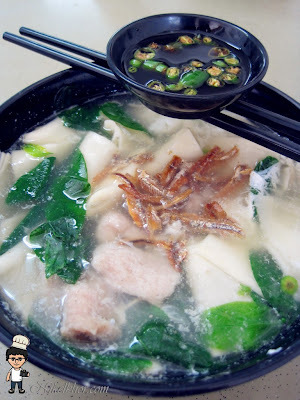 The traditional Johore style mee hun kueh also comes with the vegetable of "pucuk manis", crispy fried anchovy on the top of mee hun kueh is another must. Lastly, add in a fresh egg to make the soup more smooth and flavourful! 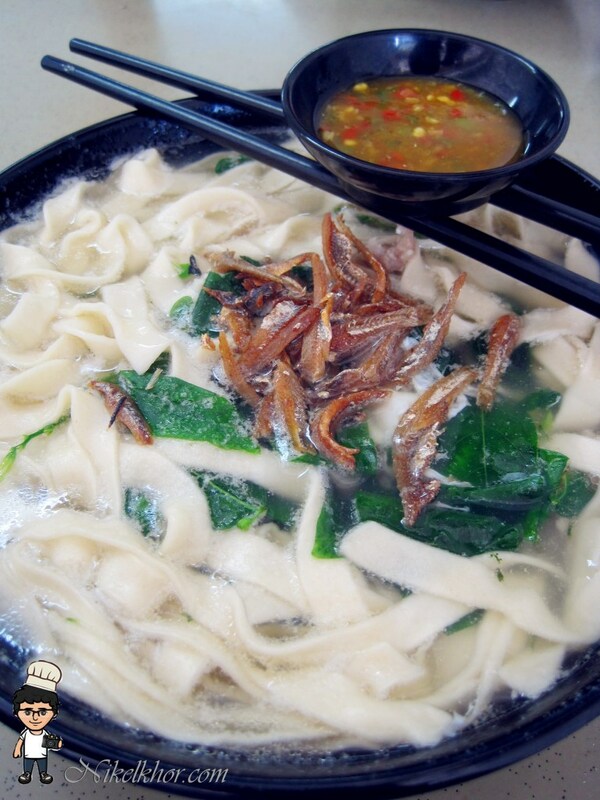 Flat noodles style of pan mee is another choice for eater, if you prefer your lunch looks neater. The other ingredients are similar to the above. 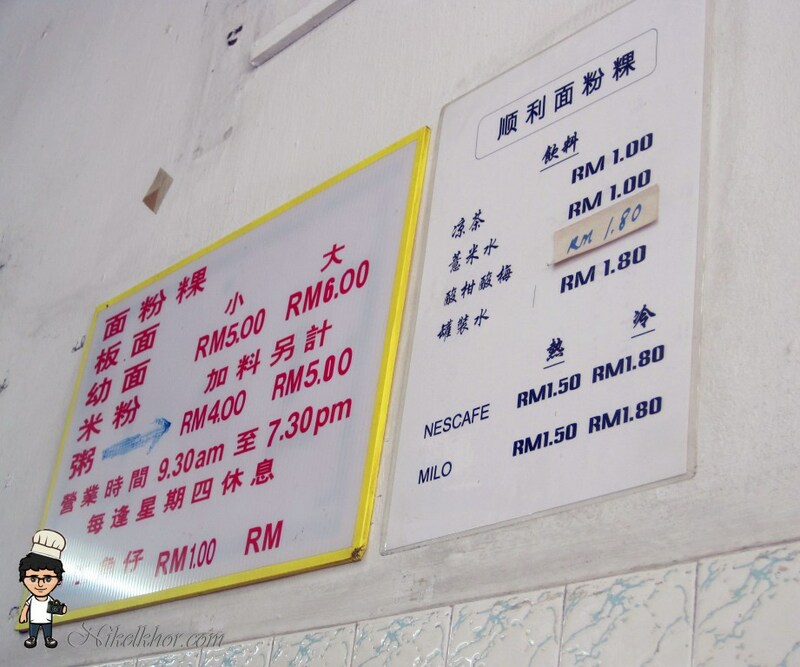 The limited-choices-menu is posted on the wall. 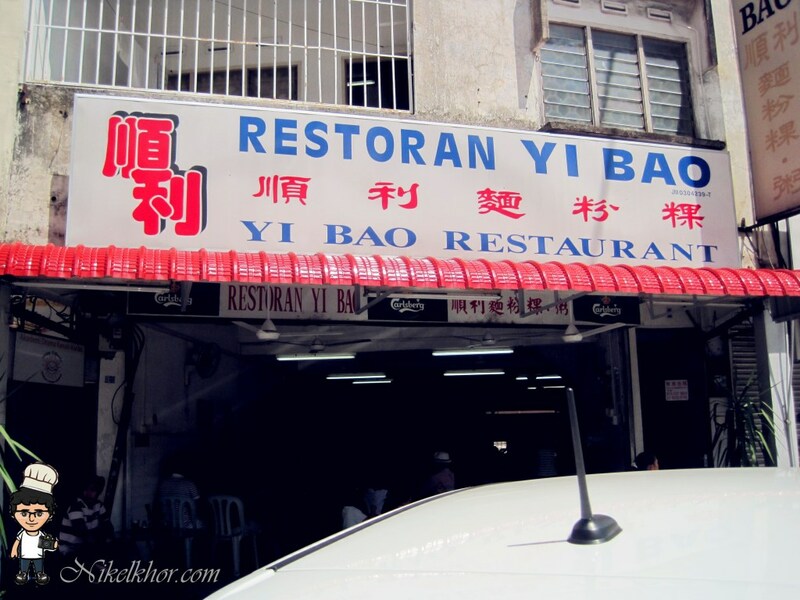 Other than Mee Hun Kueh, they also offering fine noodles, mee hoon and porridge, all are in the same category of comfort food! For beverage wise, the sour plum lime juice is always the recommended, best matched with the mee hun kueh, super appetizing! If you keen to look for dessert or snack after meal, there is also a stall which selling fruit rojak just few steps away from the restaurant. Regular customers always bring along rojak from the stall to enjoy it after lunch. SO what are waiting for? come and grab this nice mee hun kueh and also the rojak! Pan Mee is one of my favorite foods, but the only thing that matters to me when it comes to pan mee is chilies. Pan mee without good chilies = fail.